The curriculum and program originated in South Korea in 2007 as April English. In 2012, it launched its revised April 2.0 program. It leverages education-based technology tools such as automated speech recognition, smart boards and e-learning systems, allowing students to improve their expressive skills and logical thinking abilities. There are over 90 campuses in South Korea. 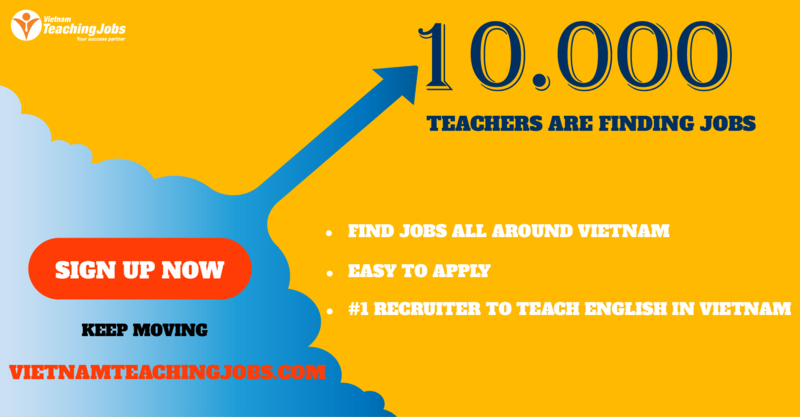 APAX English curriculum can also be found in China and the Philippines and is continuously expanding. The success stems from the highly designed program, cognitive objectives and teaching methodologies, effective online training system for teachers that was evaluated and approved by the Korean Association for Teachers of English, and our passionate and caring teachers. 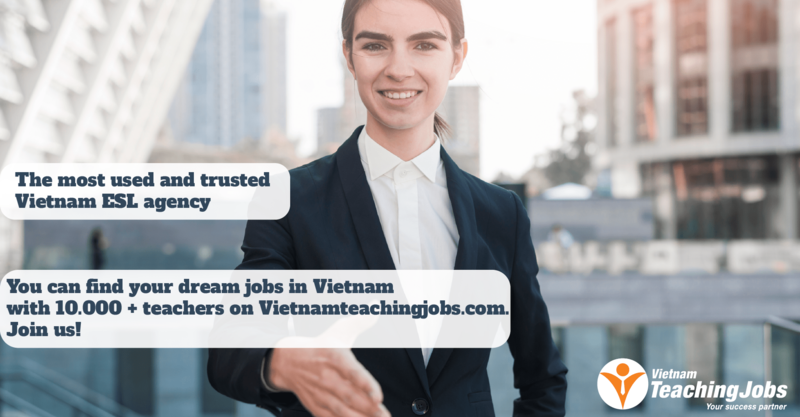 With 60+ centers in Vietnam operating and running classes year-round, we are always looking for talented and qualified native English teachers to join our ranks. Basic administration: taking attendance, inputting grades, giving monthly feedback on student progress, etc. 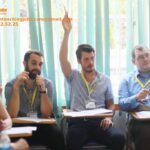 scan/picture of TEFL, TESOL, CELTA, etc. A short video introducing yourself. Get creative! We love to see what different candidates come up with using video and editing skills, and if you can pull this off, you'll find you fit very well at APAX English.